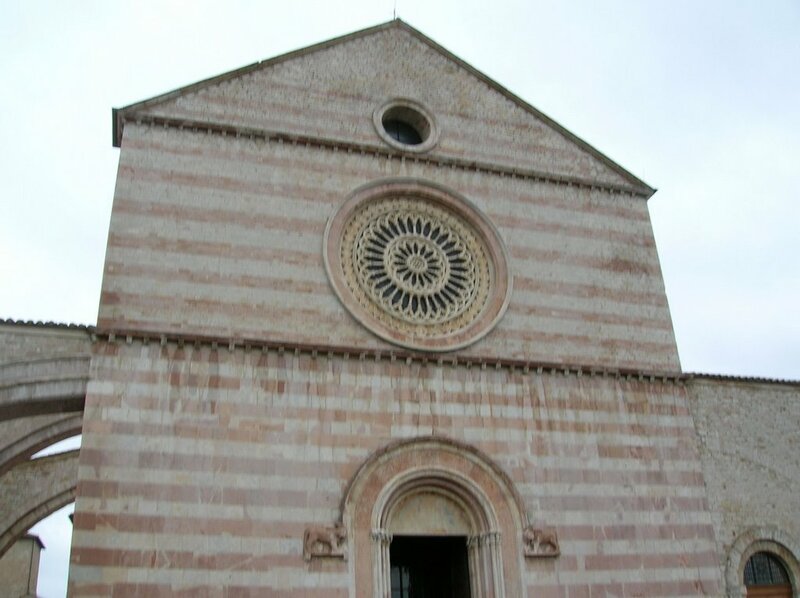 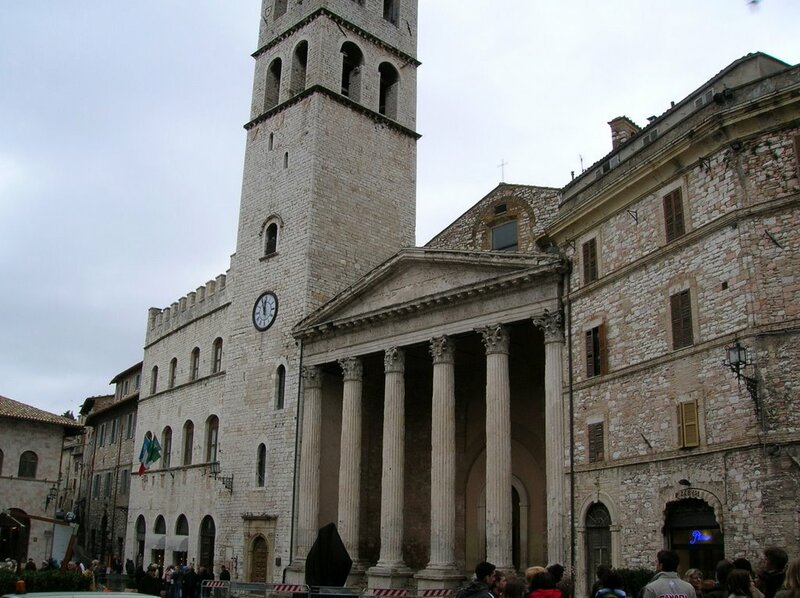 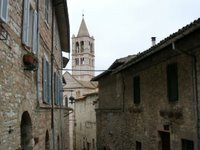 Assisi is a town in the Umbria area of Italy where St. Frances and St. Clare have their tombs. You aren't allowed to take pictures inside the churches, but it was very interesting to see the relics of the saints and their tombs. There were lots of nuns and a few priests walking around Assisi. Saint Francis of Assisi (1182 – 4 October 1226) founded the Franciscan Order or "Friars Minor". 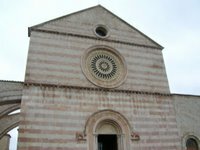 He is the patron saint of animals, merchants, Italy, Catholic action, and the environment. 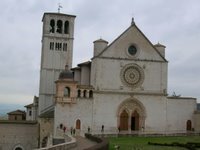 Saint Clare of Assisi, born Chiara Offreduccio, (July 16, 1194 – August 11, 1253) was one of the first followers of Francis of Assisi and founded the Order of Poor Ladies to organize the women who chose to take the Franciscan vow of poverty and celibacy.